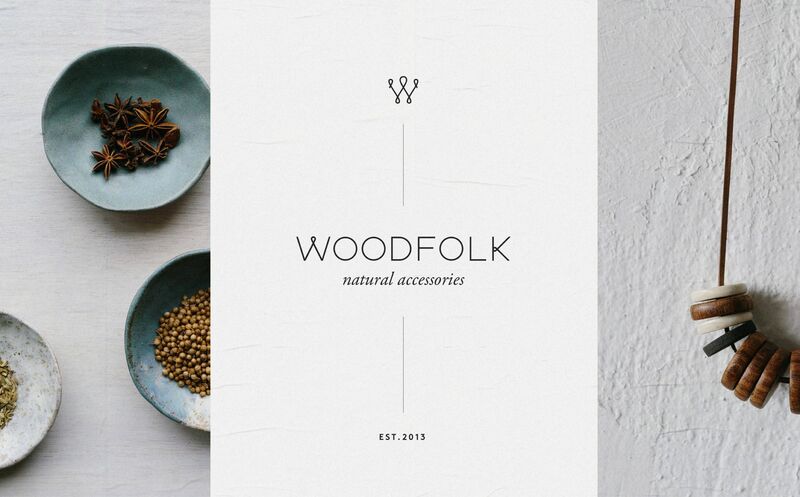 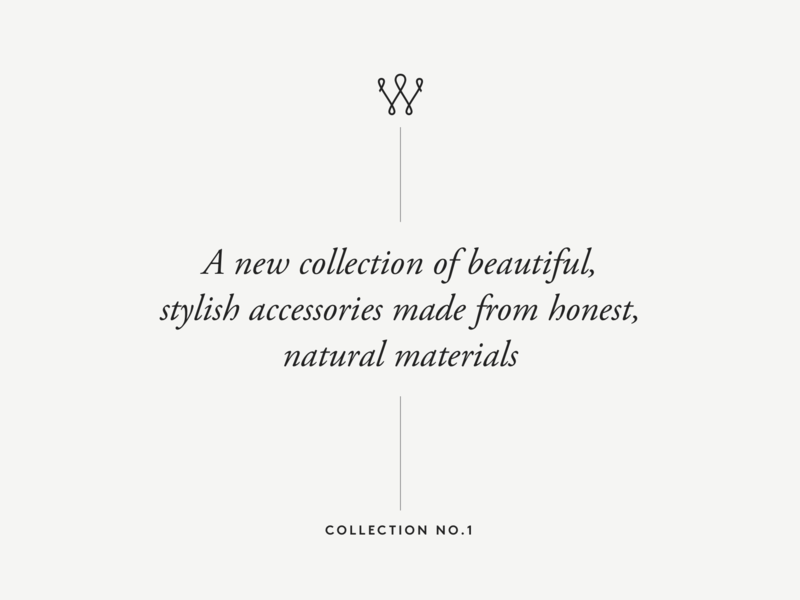 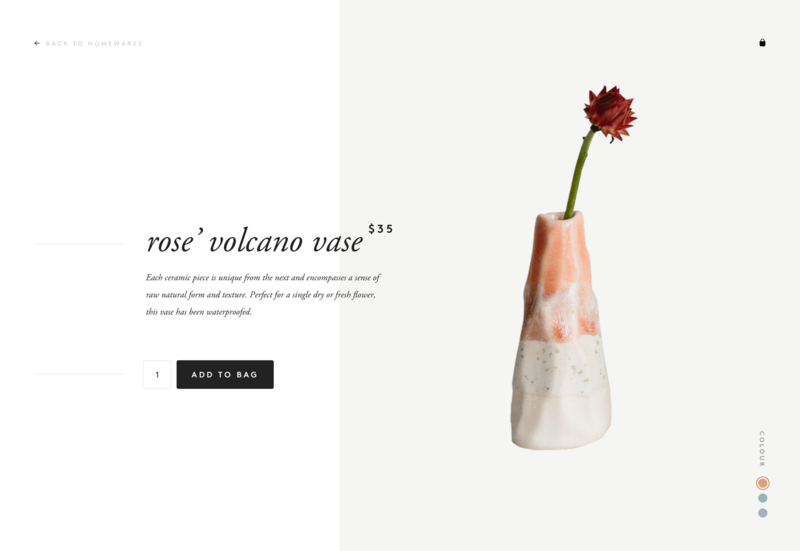 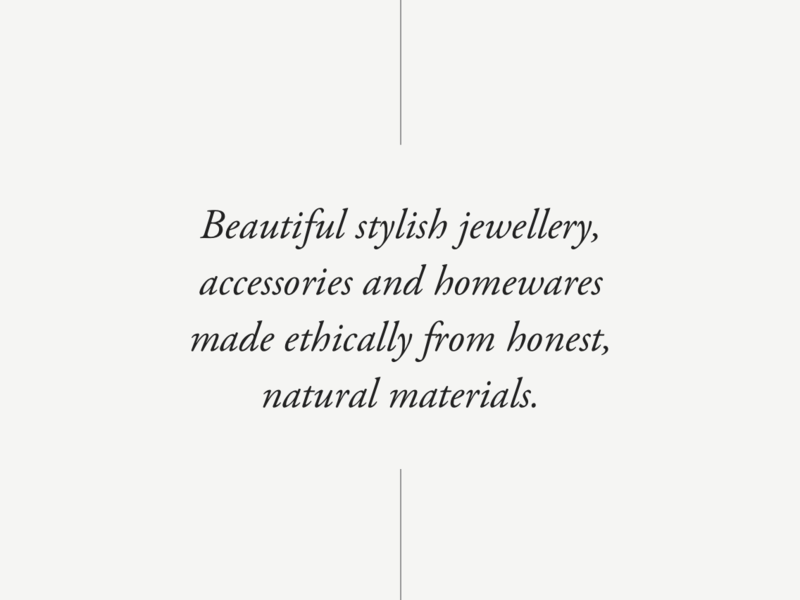 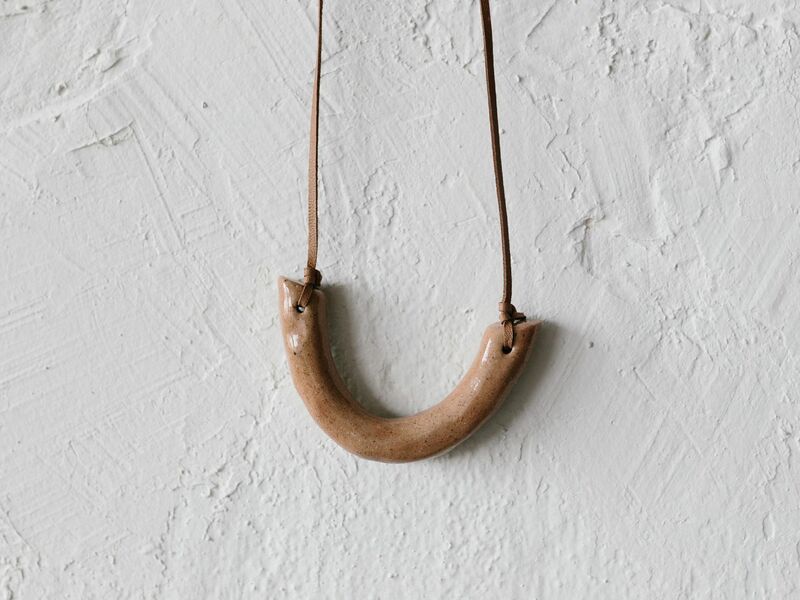 Woodfolk works with artisans to create honest and natural accessories. 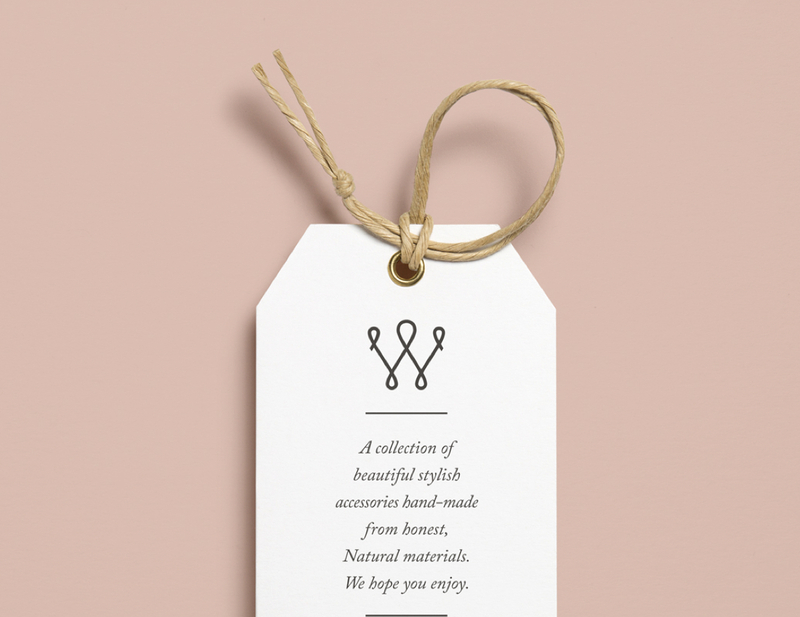 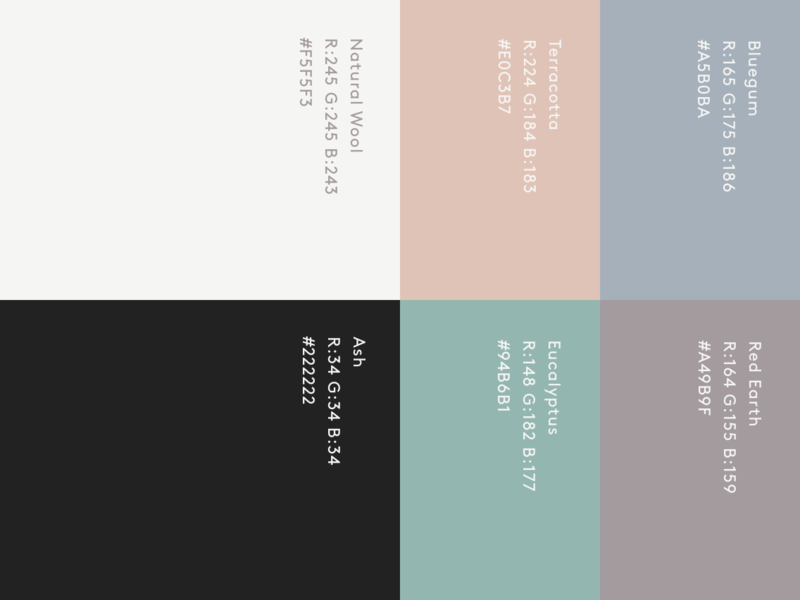 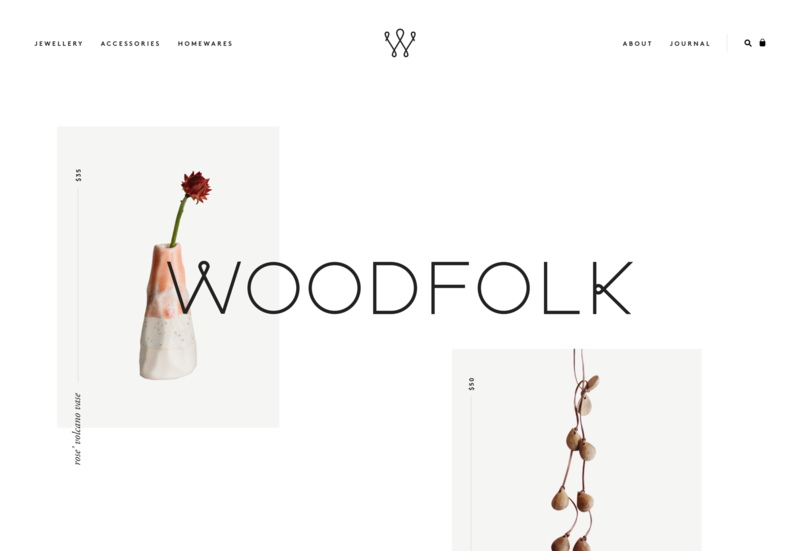 I worked with Woodfolk to craft a warm and earthy brand identity. 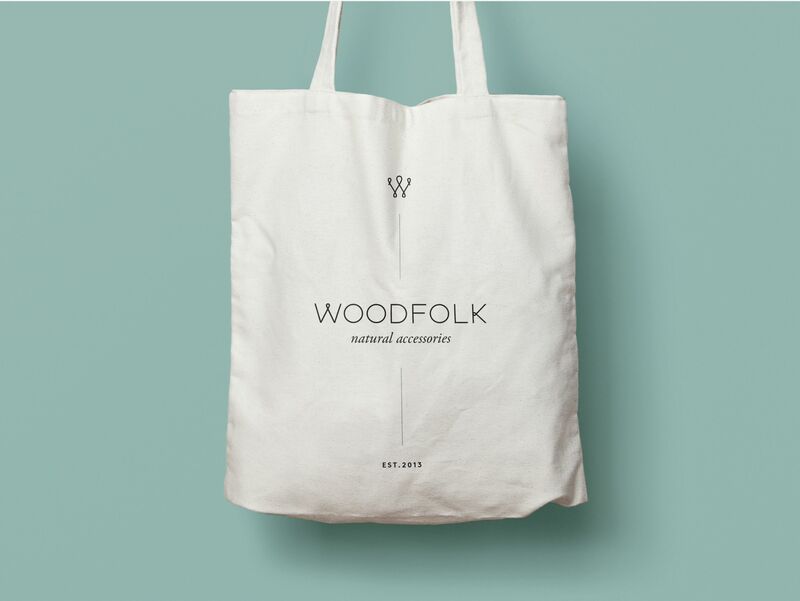 The identity drew inspiration from the natural materials Woodfolk uses in its products.